The Tervis Store is located at 1201 US-1 #5a, North Palm Beach, Florida. 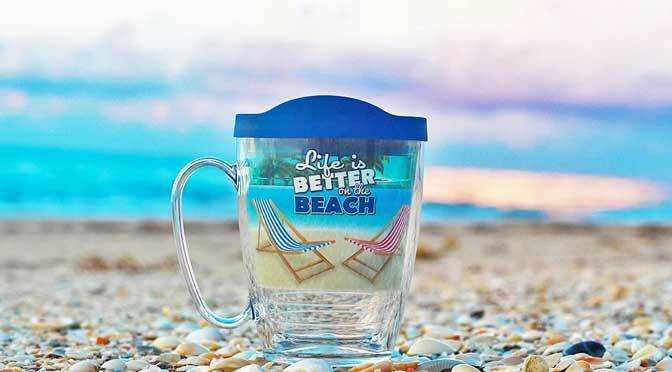 Tervis was founded in 1946 in Detroit, Michigan and later moved to Florida and embrace the sunshine way of life. 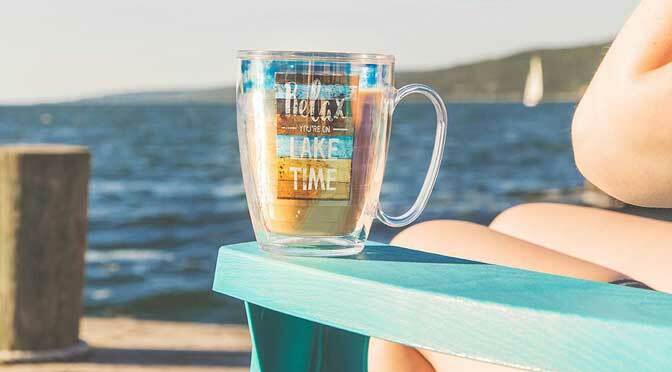 The footprint of Tervis has been expanded in the entire United States of America, now with 1000s of original and licensed designs and emblems and employing 900 employees. They are a retailer of plastic drinkware, including tumblers, mugs & water bottles, in a variety of designs. 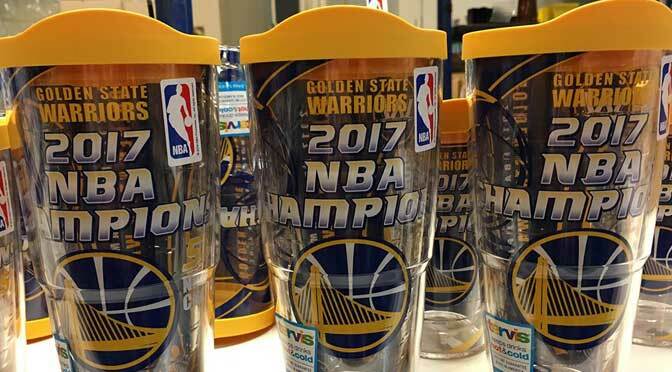 Top of the line products of Tervis Store includes 16oz Tumbler, 24oz Tumbler, 24oz Water Bottle, 16oz Mug, 10oz Wavy Tumbler, 12oz Tumbler, My First Tervis Sippy Cup, Wine Glass, Stemless Wine Glass, Tall 16oz Tumbler, Collectible and Ice Bucket. 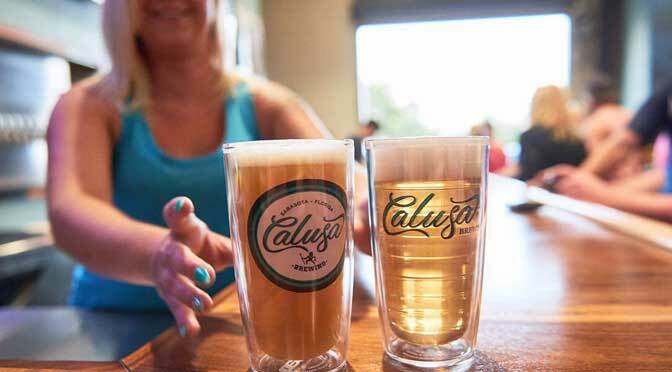 Tervis also offers customized designs per customer demands. Production can be done in bulk or single unit can be made as per client requirement. 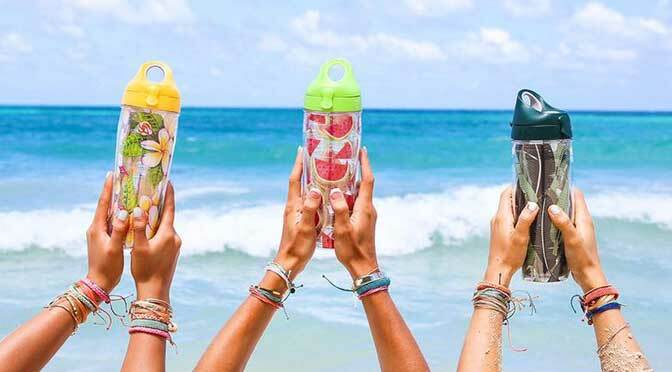 Tervis Store also offers accessories that include; Travel Lids, Straw Lids, Water Bottle Lids, Sippy Lids, Wine Glass Lids, Handles, Colorful Straws, Shaker Topa, KeyChains, and Carabiners. The Tervis Store deals with well-known brands that include; Anheuser-Busch, BBC - Doctor Who, The Big Bang Theory, Browning, Coca-Cola, Collegiate, Columbia, DC Comics, Despicable Me, Disney, Dr. Seuss, emoji, Fantastic Beasts, Fiesta and much more. Tervis Store - North Palm Beach is located at 1201 U.S. 1. North Palm Beach, Florida US. Tervis Store - North Palm Beach is a Department Store type of establishment. Come on by or give us a call during business hours if you have questions (561) 626-8324. The staff at WebPageDepot hopes you find the information here fun and informative. Please note there is a "View Similar" link in the Blue Footer to find other Department Stores, top on the right, and in the left section thumbnails of similar sites. These websites are all relative to your original search. Please note that we do not accept messages for commercial purposes. Such messages will be deleted. This site for Tervis Store - North Palm Beach was authored to enhance this client's Internet presence and grow the WebPage Depot online business directory. WebPage Depot is designed for local directories and a thorough business directory. This free business listing site provides a fully functional website. The WebPage Depot site blends seven social media accounts (if available), google maps, large pictures, a contact us page (protecting the client's email address), a link to the client's original website and relevant Youtube videos. Additionally, we write an original text Welcome Message. WebPage Depot does make some assumptions, sanguinely, for the benefit of the client. We write everything from a positive context. Our goal is to advance the visibility/ranking on this site to the highest level possible. Improvements to ranking come with additional relevant content. To continue this effort, we will need aid from the client, i.e., menus/list of services, specials, current pictures and videos and additional text for the Welcome Message. This was done to promote your site. If you would like WebPageDepot to remove any of these or close your site, please use the "Contact Us" link above to let us know. © Copyright 1997 - 2019. Web Page Depot LLC. All rights reserved. The site was created by and owned by WebPageDepot - Admin.